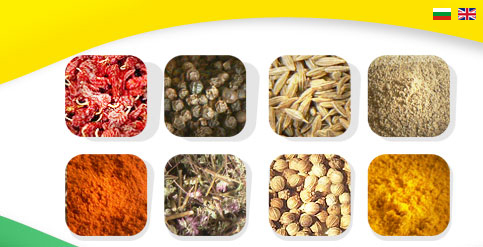 Spices Trading Ltd. Pepper, Seeds, Dry Vegetables, Hog and Sheep Cassings. 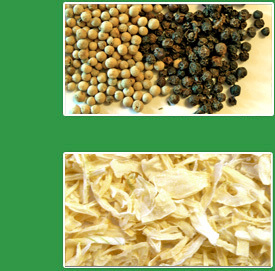 Our products have got wide acceptability in many European, African, Gulf, Middle East and South Asian countries. They match the international quality standards. 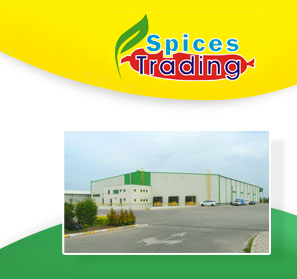 We are always committed to value addition to our products and enhanced customers satisfaction.